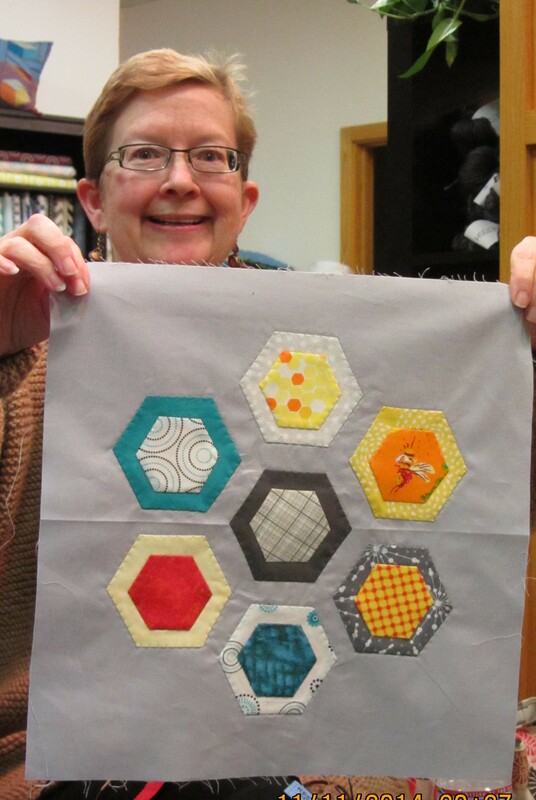 Members have been busy creating their own versions of the Block of the Month. 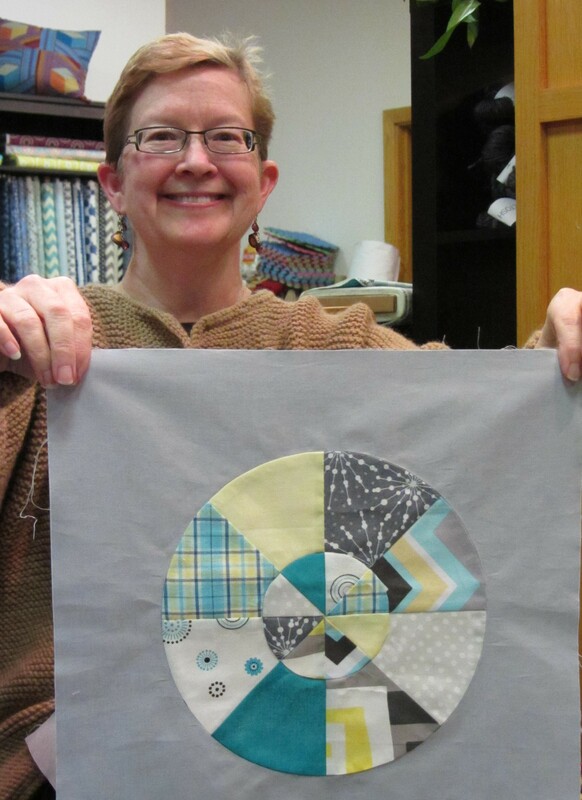 The tool bar on the left is loaded with lots of block tutorials that will inspire! 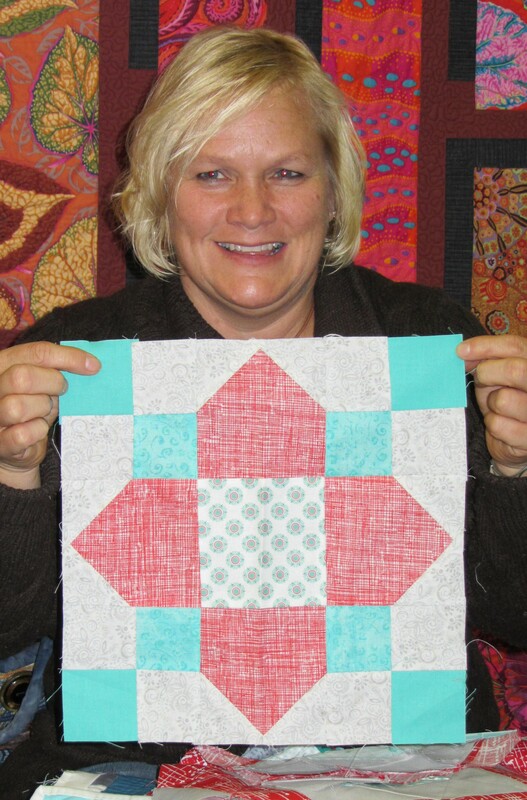 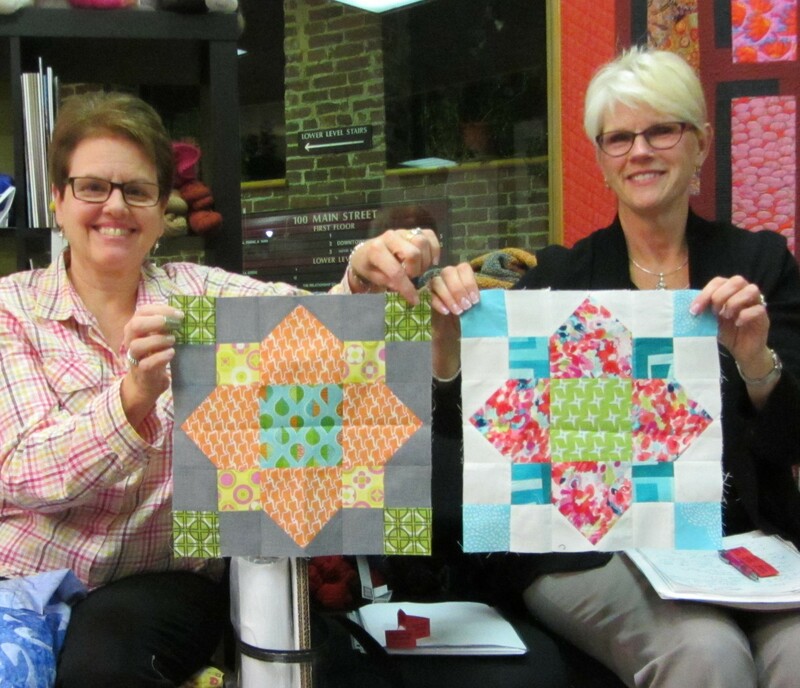 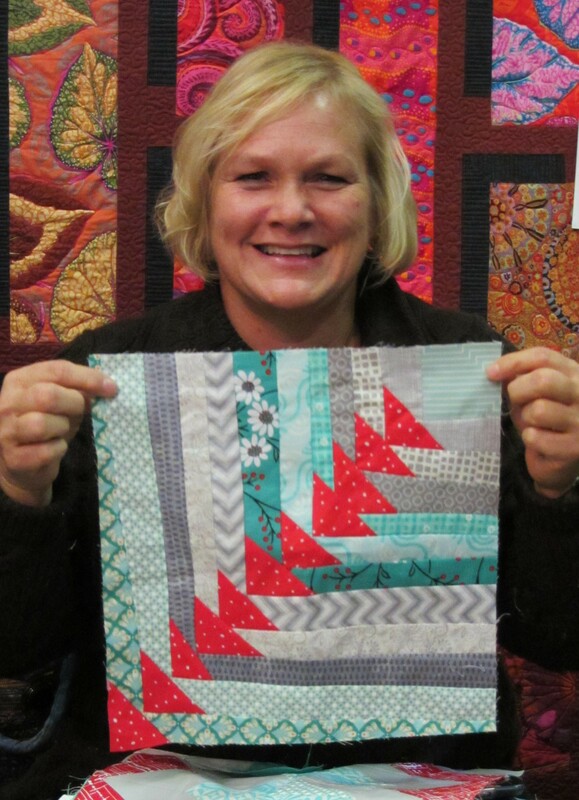 Rene and Patty also made the Quatrefoil Block!